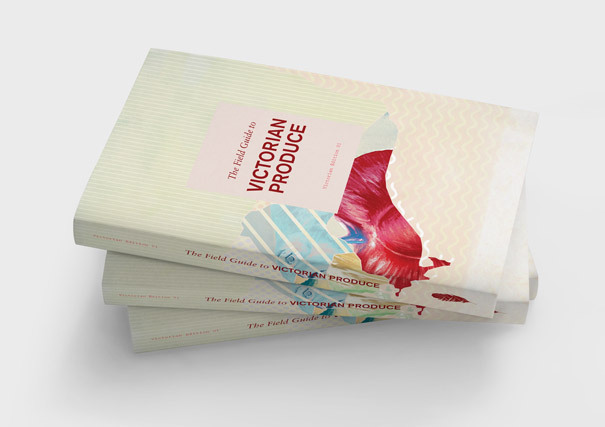 One part food media, one part mobile produce store, The Field Guide to Victorian Produce is the first comprehensive guide to Victoria’s regional produce and the people that grow, make and sell it. The Guide makes it easy for anyone to be a locavore, to access quality produce from their food region, or to enjoy regional food tourism by going direct to the source. 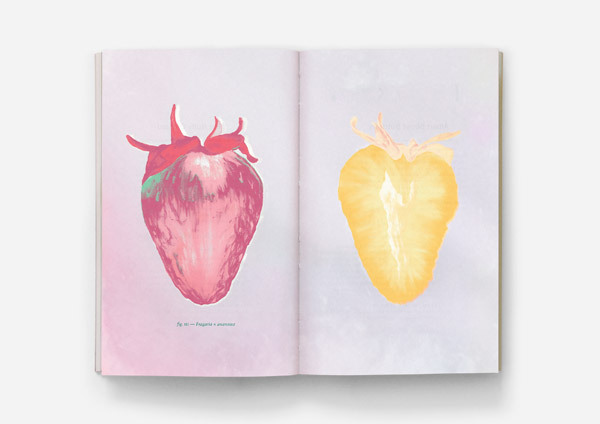 The Guide also connects growers to new markets by providing a platform for them to tell their story and sell their goods. In the name of localism and authenticity we celebrate quality regional produce, farming and a healthy life. 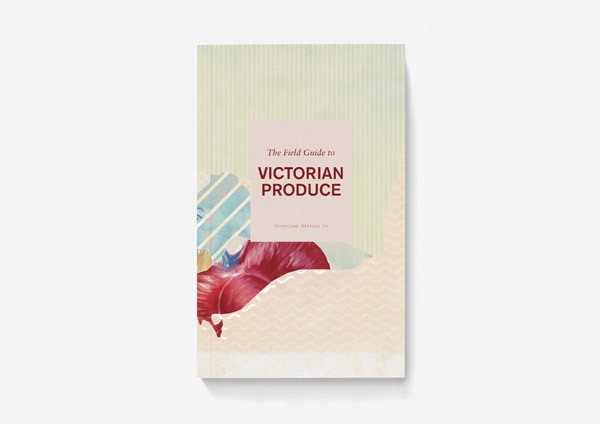 Full of great stories, recommendations by locals, beautiful illustrations, useful maps and two indexes the Guide is a valuable addition to the Victorian food sector – a much needed resource and a practical tool. 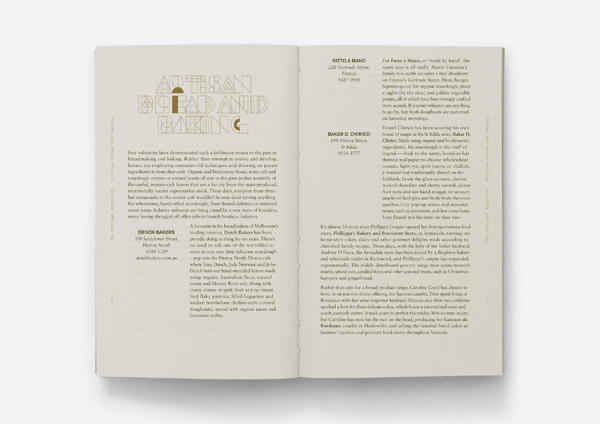 Our editorial reveals the fantastic produce accessible from Victoria’s small farms and independent producers, encouraging chefs and foodies to go to the source and to share their knowledge. Our aim is to inspire Victorians, interstate and international visitors to look locally and to think seasonally so that they can discover the wealth of produce that Victoria has to offer. 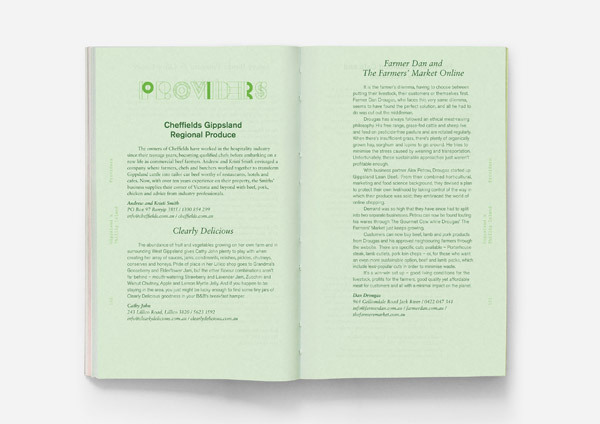 By sharing the stories of over 300 Victorian Growers, Producers and Providers, our Guide helps to build connectivity in a valuable sector of our community. 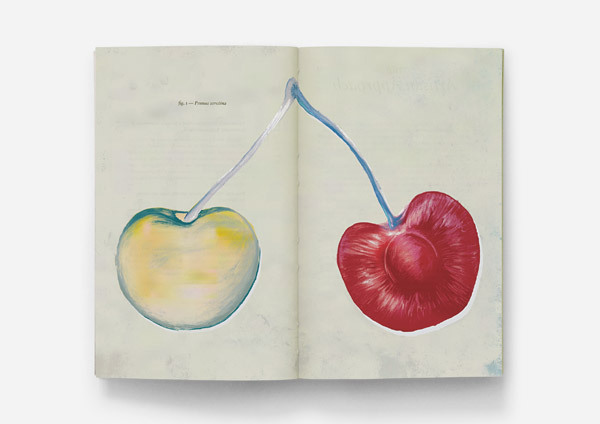 We aim to bring transparency, authenticity and provenance to the foreground. 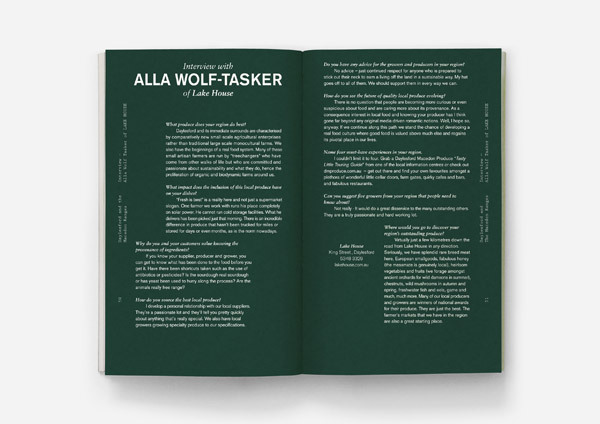 – Stefanie Alexander, Alla Wolf-Tasker, Lewis Prince, Dan Hunter, Aaron Turner, Michael Ryan, Gary Cooper, Andrew McConnell, Stuart Bell, Stefano di Pieri.